QUALITY MANUFACTURING SERVICE IN A FAVORABLE PRICE. 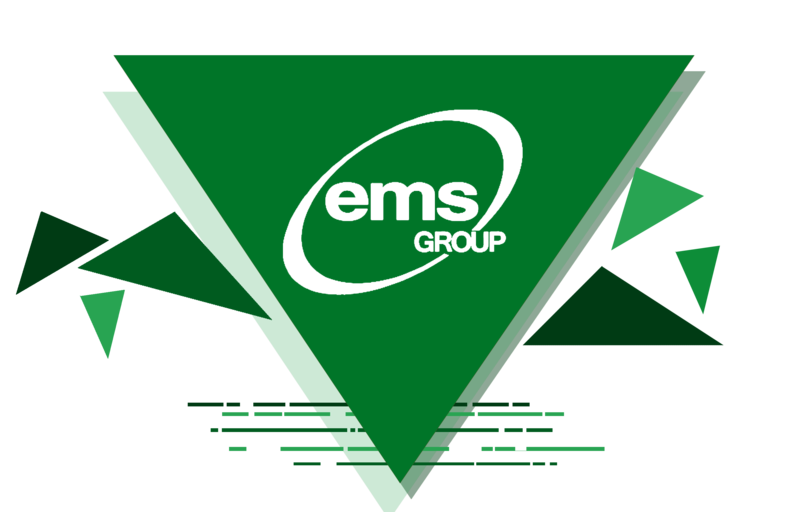 EMS Group is a complete electronic and semiconductor subcontracting group that offers technology and manufacturing solutions. 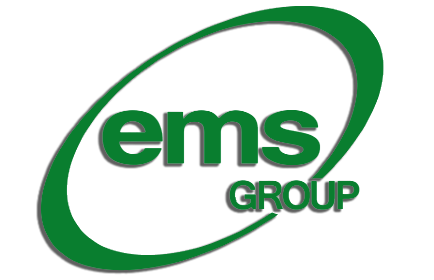 Backed by the most credible industry experts, EMS group employs quality driven and innovative strategies in achieving the Quality, Cost and Productivity targets of the customer. Committed to keeping the Philippines' edge in electronics and semiconductor manufacturing. in quality, cost and delivery. To be the top sustainable manufacturing and service company for our stakeholders by 2024.